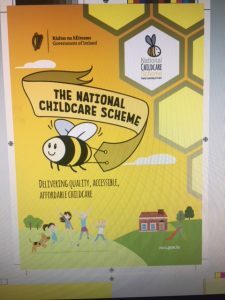 What is the National Childcare Scheme ? The National Childcare Scheme is a pathway to truly accessible, affordable , quality childcare. From October 2019 it will replace all previous targeted childcare programmes with a single , streamlined and user-friendly Scheme to help parents meet the cost of quality childcare. Supports are available for families with children aged between 24 weeks and 15 years who are attending any participating Tusla registered service , including any Tusla registered childminder. 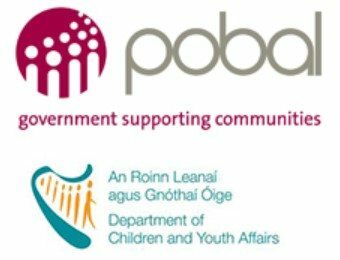 Childcare services for school-age children must now register with Tusla , the Child and Family Agency . 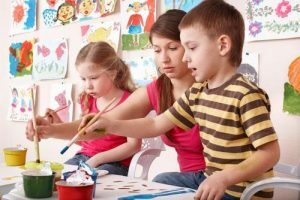 School-age childcare services have not , to date , been subject to registration , so this is a significant step forward in ensuring quality school-age childcare. Services that provide childcare for school-age children only must apply for registration by 18th May 2019 and are encouraged to start this process straightaway. 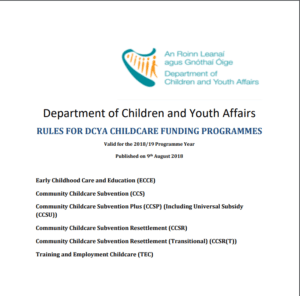 School-age services that are already registered with Tusla as preschool services must apply for registration by 18th August 2019. 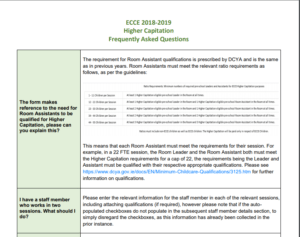 New services must apply for registration at least 3 months before opening. School -age Childcare services that are registered will also be eligible to apply to participate in the forthcoming National Childcare Scheme .